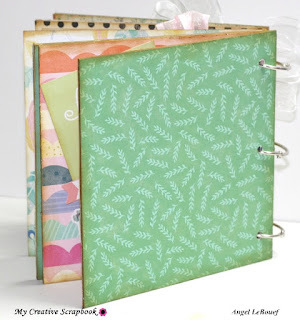 Lots of yummy goodness jammed packed in these kits.. 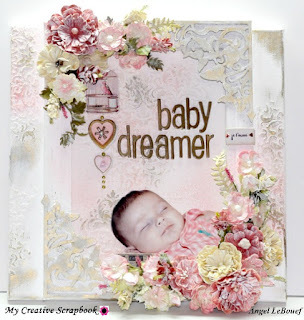 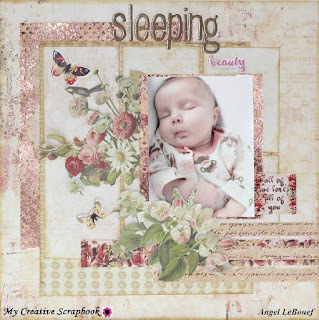 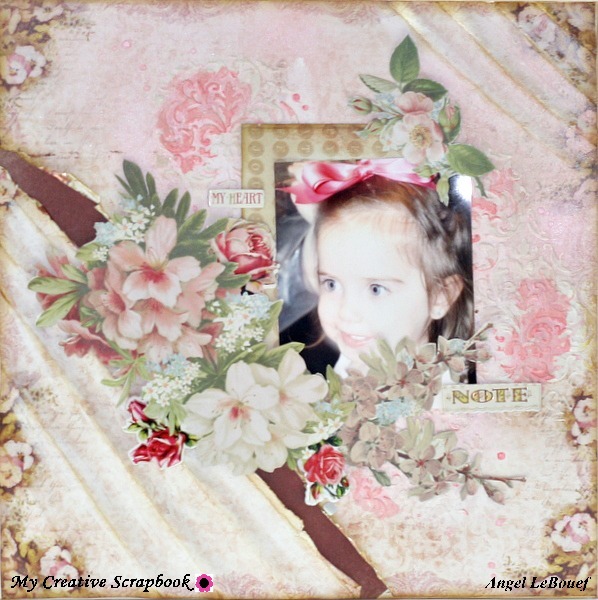 Here is what I created using this beautiful kit.. 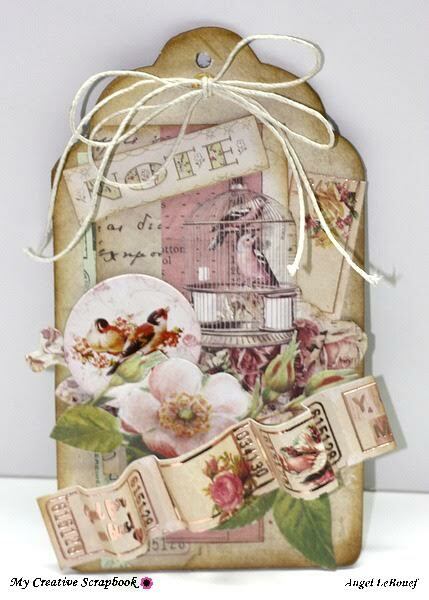 I also did a altered canvas with some of the kit products.. 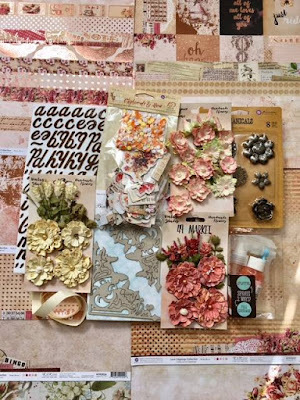 Even made a layout using this kit! 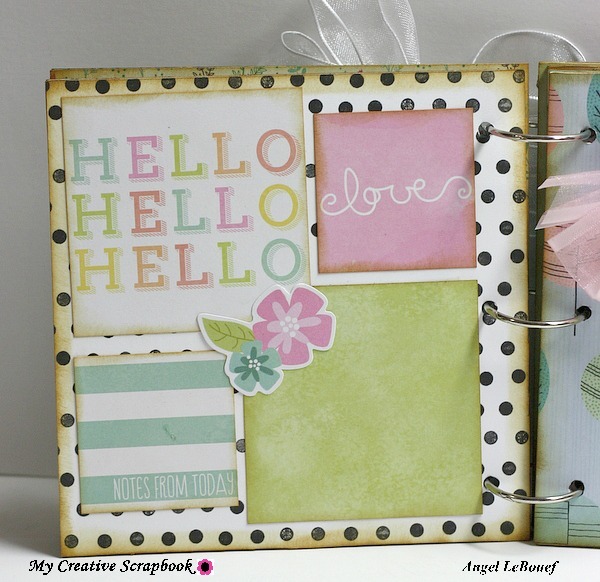 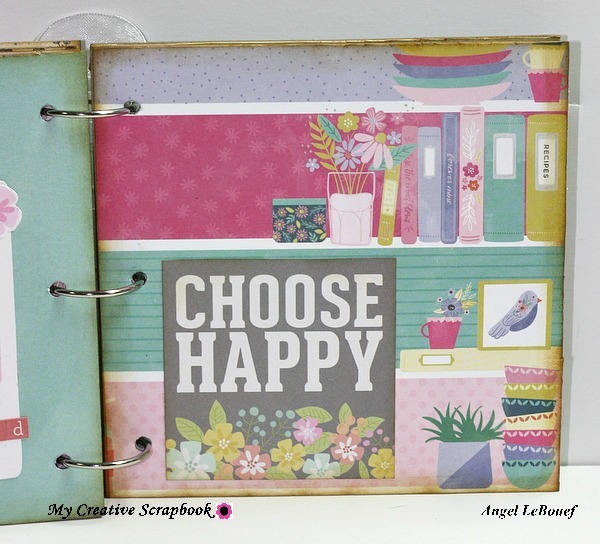 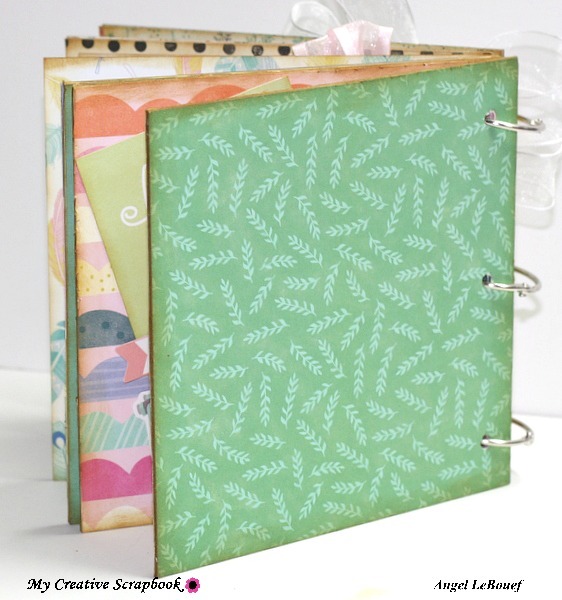 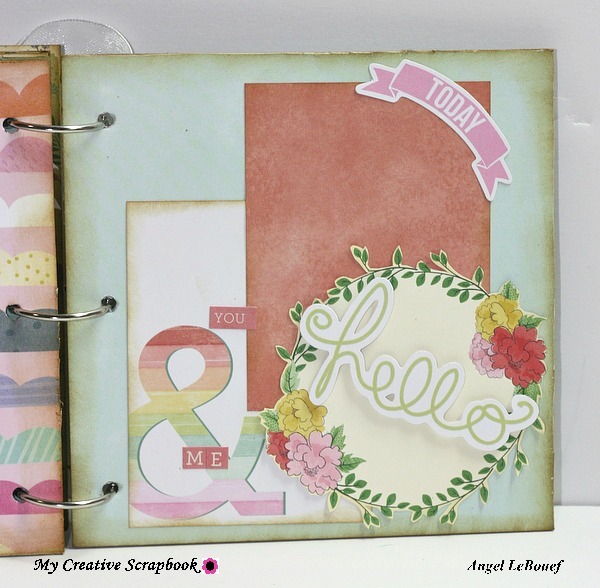 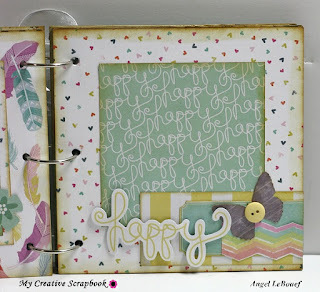 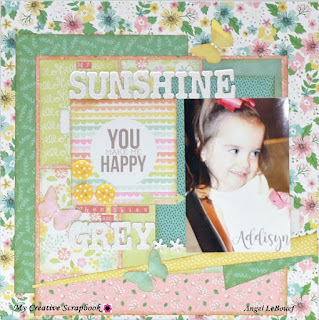 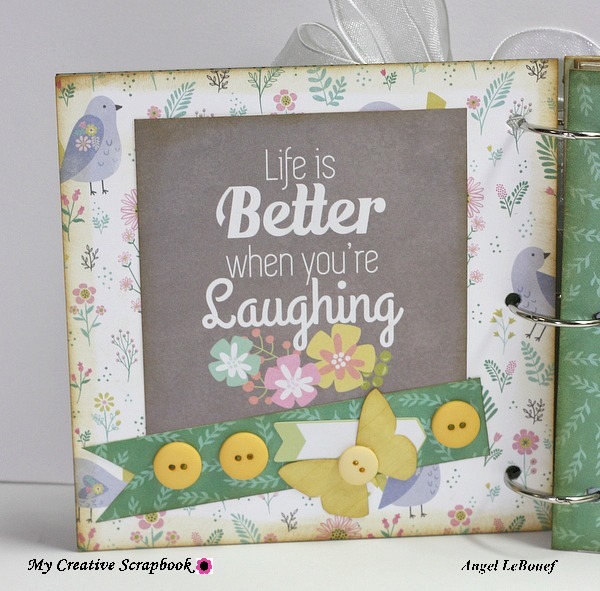 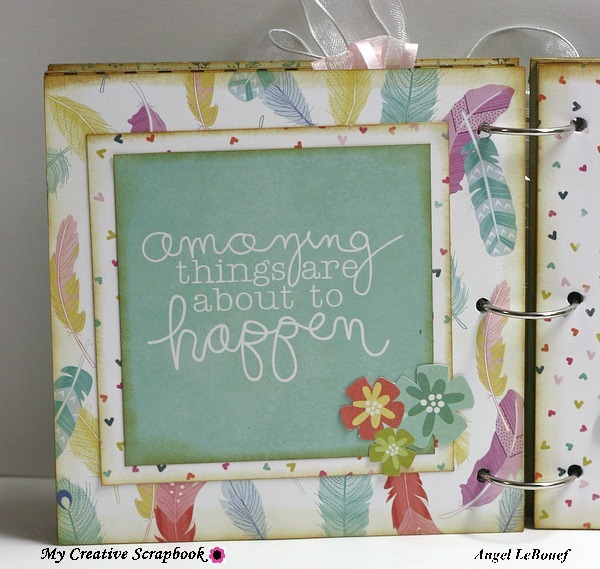 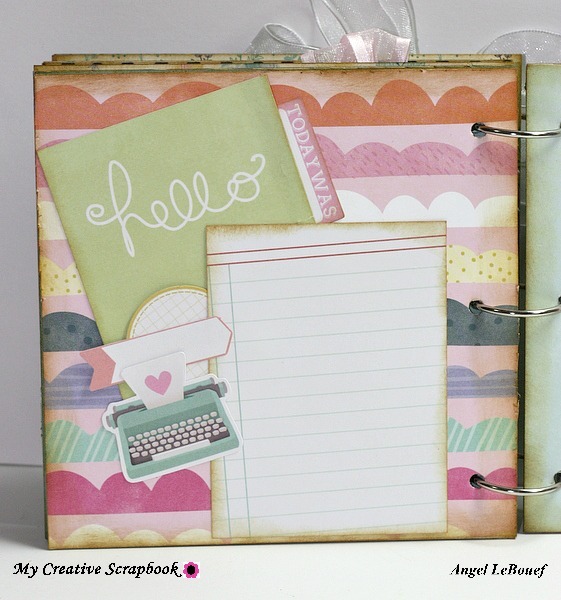 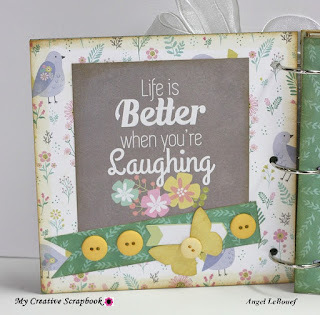 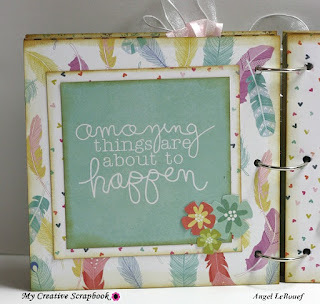 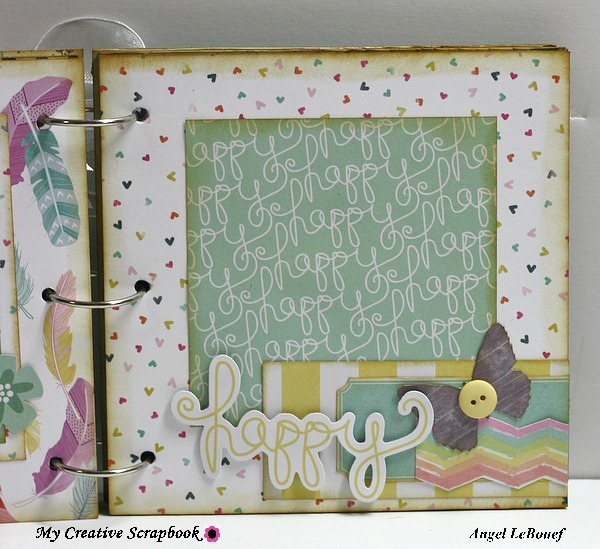 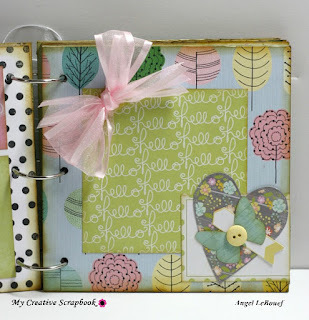 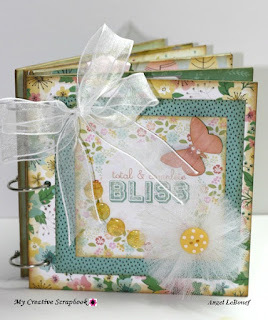 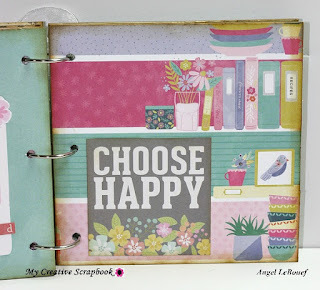 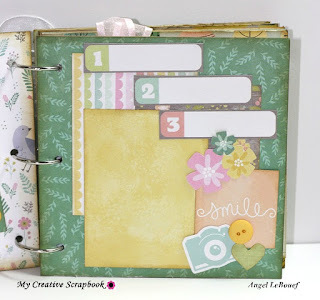 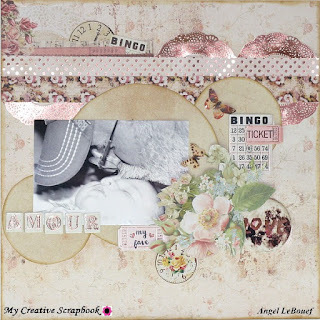 Want to see more go to mycreativescrapbook.blogspot.com for a full Reveal.